Ag Leader offers three easy-to-use, feature-rich, competitively priced display solutions, and SOIL Service experts can help you determine which is right for your farming operation. InCommand™ 1200 – Loaded with advanced features and user-friendly functionality for year-round precision farming. Standout features include split-screen view and advanced planter control. InCommand syncs directly with your iPad so you can take maps with you when you leave the field. InCommand™ 800 – The same tablet-like interaction you get from InCommand 1200 but in a smaller package. InCommand 800 is a great resource to bring your farm year-round precision and on-the-go decision-making. Compass™ – An entry-level solution for growers looking for a simple and affordable precision farming display. Offers guidance and virtual terminal capabilities. 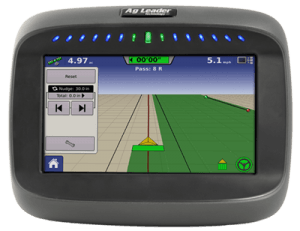 Ag Leader displays feature advanced, integrated guidance systems, capable of multiple guidance patterns. SOIL Service can help you pair your Ag Leader display with their first-class auto steering systems. On our own farms, we’re big fans of working smarter, not harder, and we’ll help you do the same. 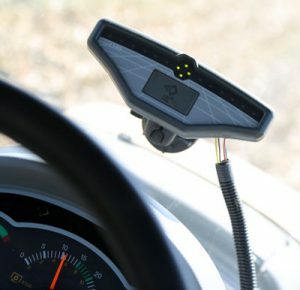 SteerCommand™ – An automated steering controller that offers leading precision steering performance when paired with GPS 6500. OnTrac3™ Assisted Steering – Add OnTrac3 assisted steering to any modern tractor, combine, application rig, or other vehicle. No hydraulics required! 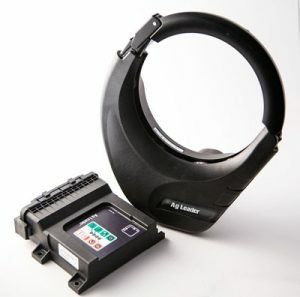 L160 Lightbar – A companion guidance system to the Ag Leader displays. 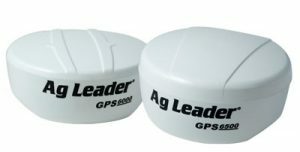 GPS Receivers – All-in-one antenna receiver systems offering an affordable solution for sub-meter accuracy.